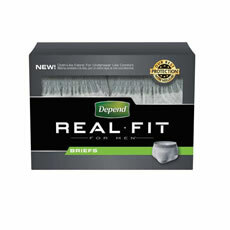 Depend Real Fit Briefs For Men offer the look and feel of real underwear with the best protection from Depend products. Cloth-like fabric provides underwear-like comfort throughout the day and is soft against the skin. 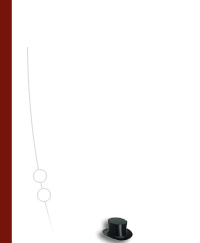 The slim side profile provides maximum protection with a discreet fit while the all-around leg elastics protect from leaks.